Volvo S60 Interior, Sat Nav, Dashboard | What Car? Things are good from the driver’s point of view. The seating position is excellent (if a little on the high side), and the steering column adjusts for reach and rake, so it’s easy to get settled. The seat deserves special mention; it’s supportive, but also accommodating and comfortable. What you won’t find is any modern-looking media system, along the lines of BMW’s iDrive. Instead, the S60 has a cluster of buttons on the centre console, which can be confusing. The S60’s interior isn’t particularly flashy, but the quality of the materials and the solid construction make it feel like a high-quality product. Most of the plastics and fabrics are easy on the eye, and the controls have a satisfying feel. 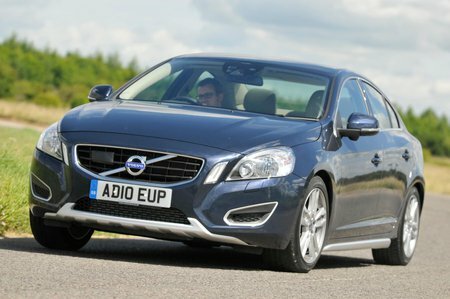 All-round visibility is fine, further improving the S60’s ease of use.